The human is nothing until she rebels. She has nothing until she claims it. Her life is bare and barren until she demands the ability to fill it. 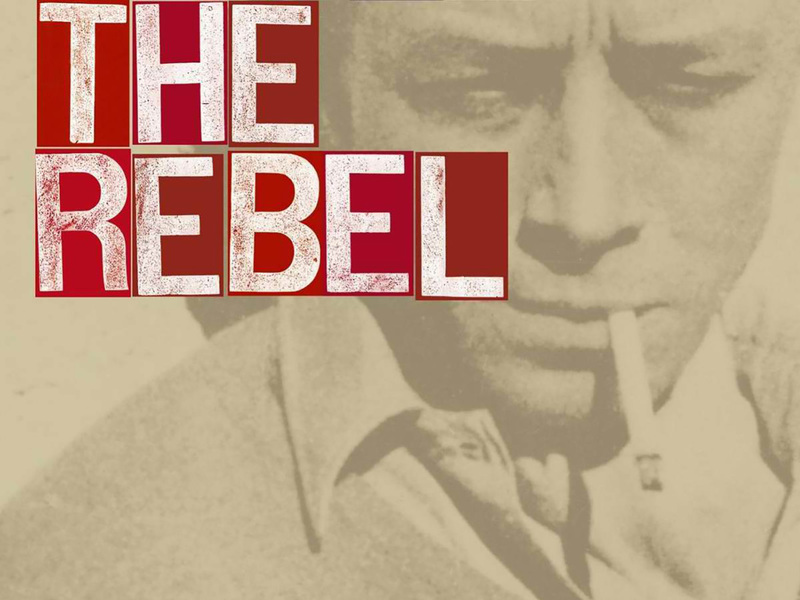 Rebellion is the act that founds the subject, which begins society proper, which makes man fully human. It is an act that comes from solitude and extends far beyond it. It is a noble good–but not a right. Rebellion, that is, is a virtue. A virtue that forms life, that gives shape to it, and opens one’s eyes to a meaning which doesn’t exist in itself, but is merely created by the demand for it. A meaning doomed, a meaning contingent upon a rebellion that will fail–but the only act which can begin a proper human life.